We are so excited to have TWO posts for you today!!! We posted our Flourless Pancakes here at The Pinning Mama this morning, and this afternoon we have another absolutely delicious recipe for you over at Plucky’s Second Thought. Jess has been such an encouragement to us since we started our blog so we are excited to do our first guest post over there today! 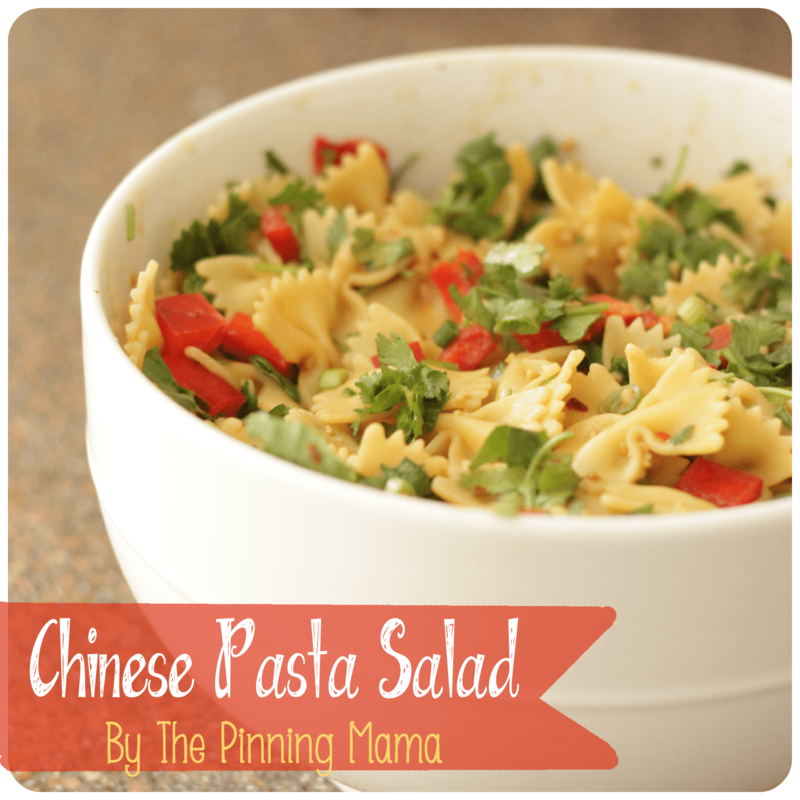 So be sure and jump over there and read about our Chinese Pasta Salad. Looks heavenly huh?